Elie Balleh Brand Is All About Quality And Style In Fact This Is The Best-Seller, This Knit Mélange with Leather Boys Blazers / Sports Coat Jacket EBBW1542 Fabric Is Engineered With Natural Stretch For Added Ease And Comfort. Updated Look With Distinctive Designs. Imported. 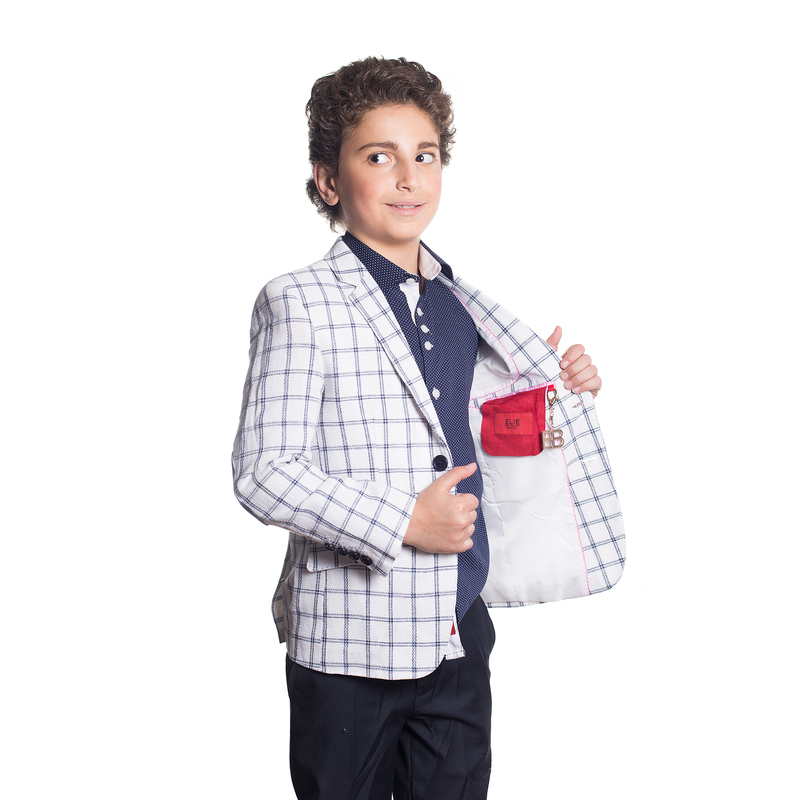 Elie Balleh Brand Is All About Quality And Style In Fact This Is The Best-Seller, This Checkered Boys Blazers / Sports Coat Jacket EBBW1543 Fabric Is Engineered With Natural Stretch For Added Ease And Comfort. Updated Look With Distinctive Designs. Imported. 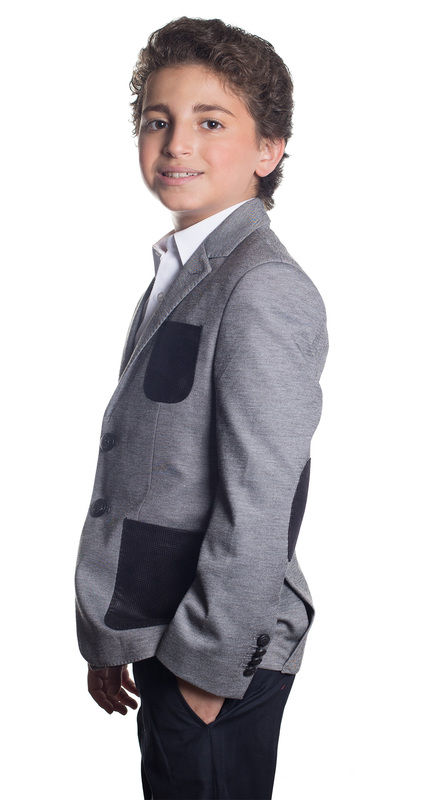 Elie Balleh Brand Is All About Quality And Style In Fact This Is The Best-Seller, This Solid with Plaid Sleeves Boys Blazers / Sports Coat Jacket EBBW1546 Fabric Is Engineered With Natural Stretch For Added Ease And Comfort. Updated Look With Distinctive Designs. Imported. 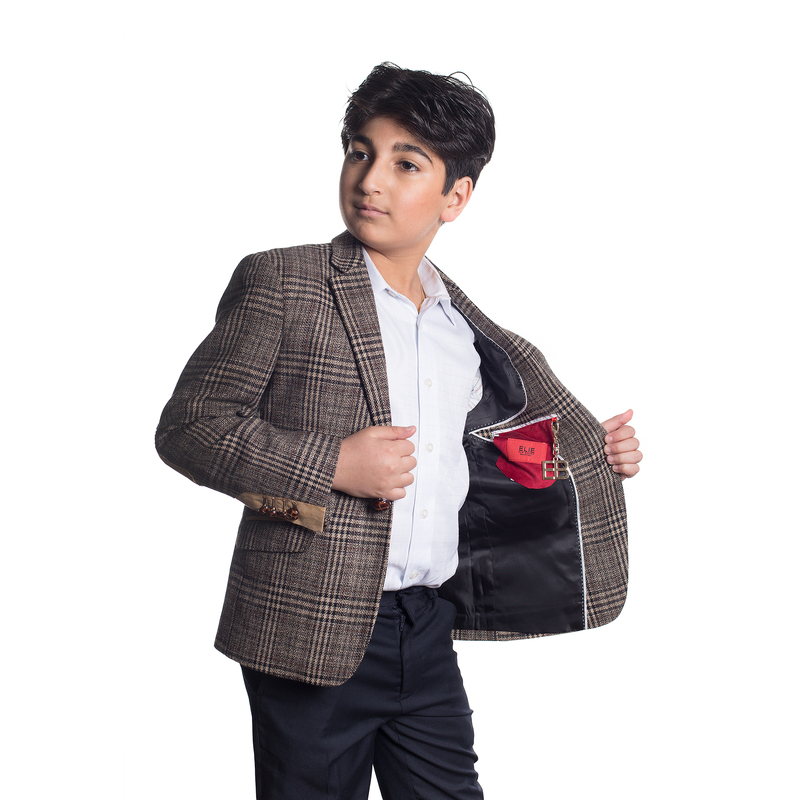 Elie Balleh Brand Is All About Quality And Style In Fact This Is The Best-Seller, This Wild Plaid Boys Blazers / Sports Coat Jacket EBBW1548 Fabric Is Engineered With Natural Stretch For Added Ease And Comfort. Updated Look With Distinctive Designs. Imported. 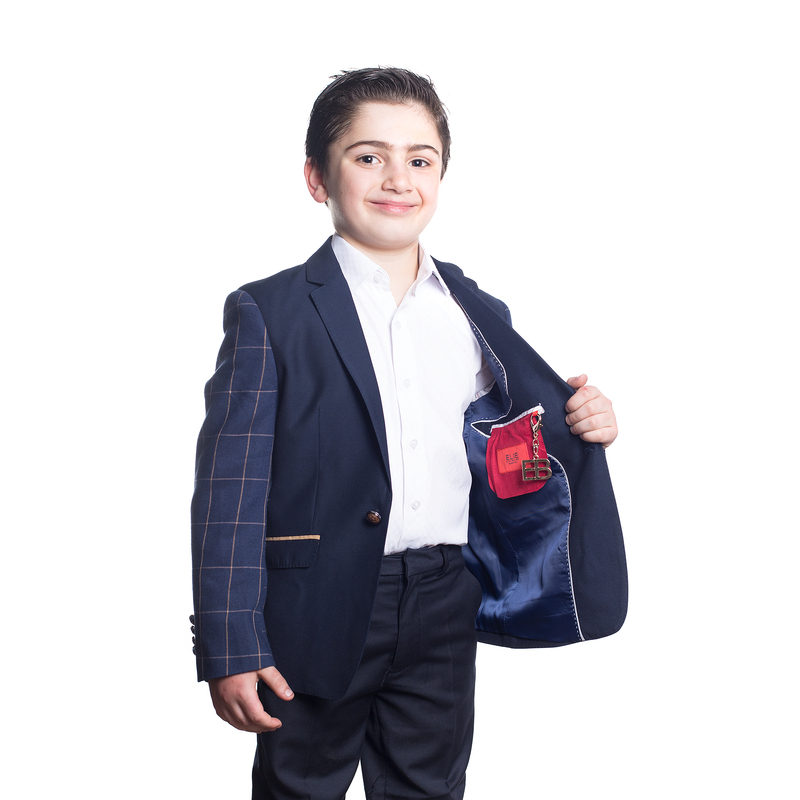 Elie Balleh Brand Is All About Quality And Style In Fact This Is The Best-Seller, This Knit Solid and Strips Boys Blazers / Sports Coat Jacket EBBW1551 Fabric Is Engineered With Natural Stretch For Added Ease And Comfort. Updated Look With Distinctive Designs. Imported. 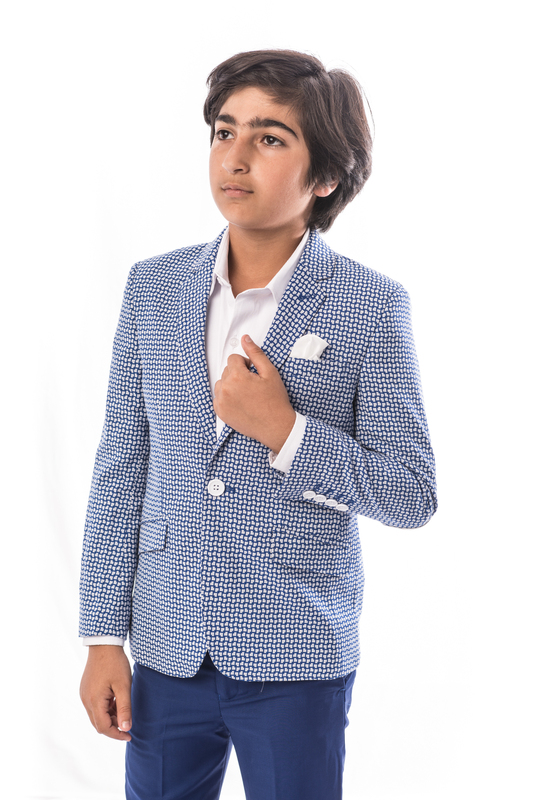 Elie Balleh Brand Is All About Quality And Style In Fact This Is The Best-Seller, This Checkered Velvet Boys Blazers / Sports Coat Jacket EBBW1555 Fabric Is Engineered With Natural Stretch For Added Ease And Comfort. Updated Look With Distinctive Designs. Imported. 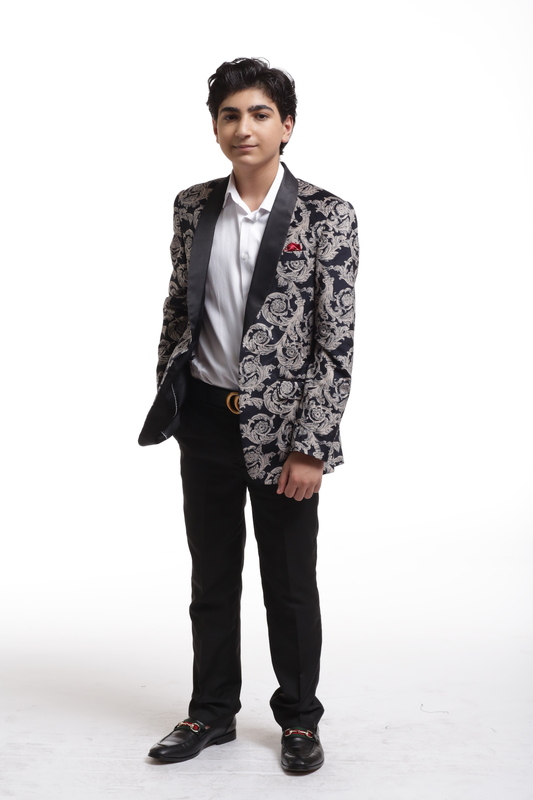 Elie Balleh Brand Is All About Quality And Style In Fact This Is The Best-Seller, This Patterned Velvet Boys Blazers / Sports Coat Jacket EBBW1556 Fabric Is Engineered With Natural Stretch For Added Ease And Comfort. Updated Look With Distinctive Designs. Imported. 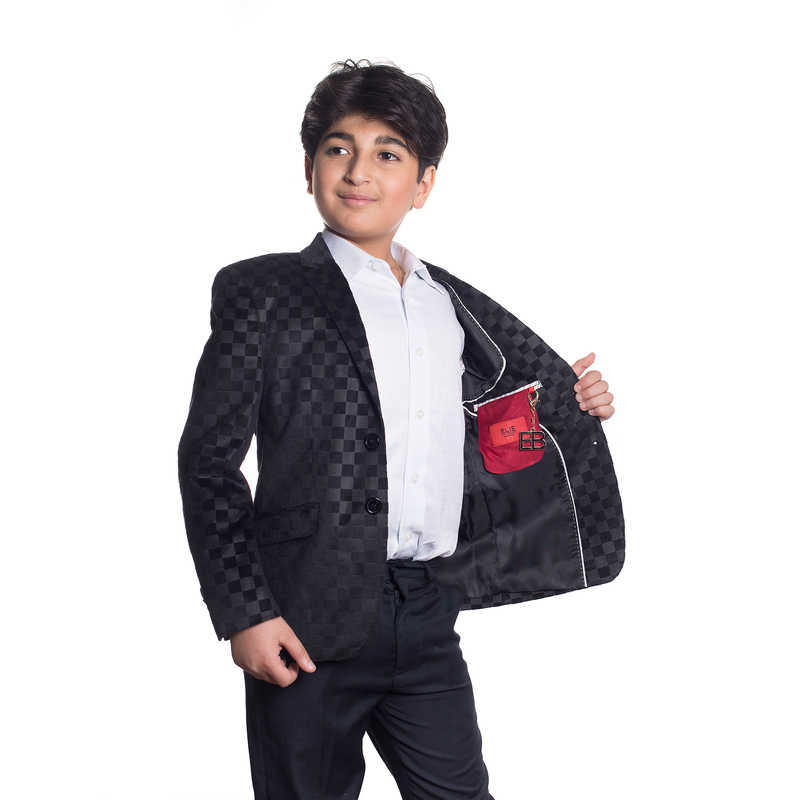 Elie Balleh Brand Is All About Quality And Style In Fact This Is The Best-Seller, This Polka Dots premium Boys Blazers / Sports Coat Jacket EBBS1661 Fabric Is Engineered With Natural Stretch For Added Ease And Comfort. Updated Look With Distinctive Designs. Imported. 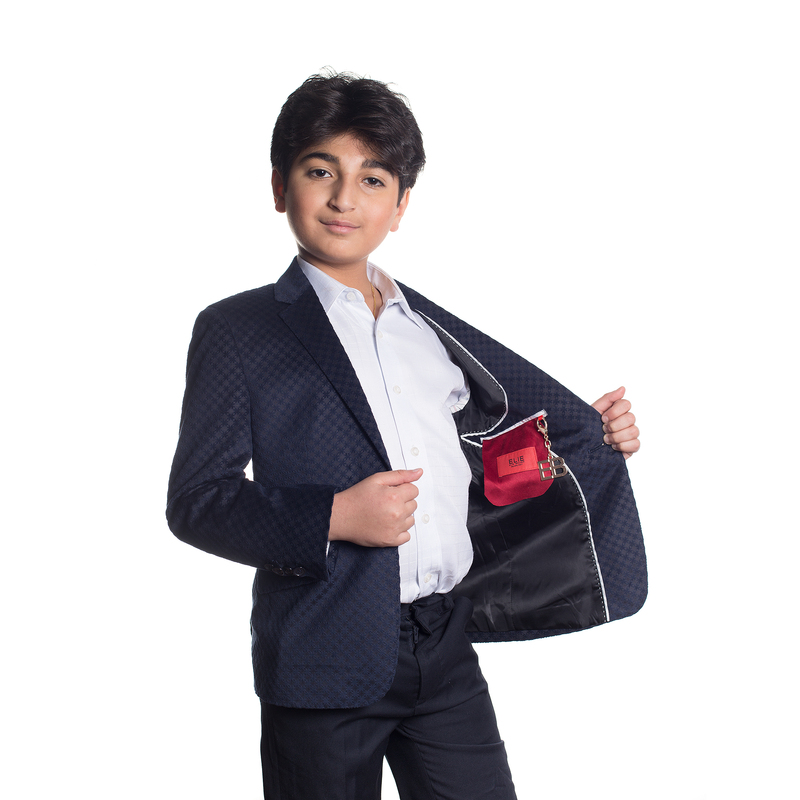 Elie Balleh Brand Is All About Quality And Style In Fact This Is The Best-Seller, This Digital Check Boys Blazers / Sports Coat Jacket EBBS1663 Fabric Is Engineered With Natural Stretch For Added Ease And Comfort. Updated Look With Distinctive Designs. Imported. 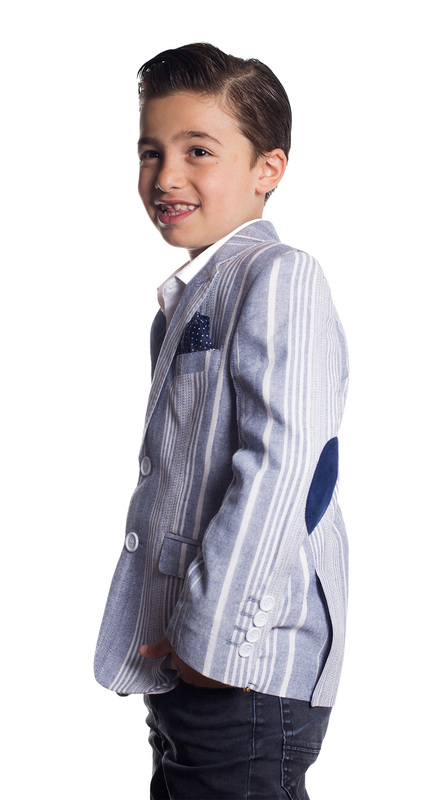 Elie Balleh Brand Is All About Quality And Style In Fact This Is The Best-Seller, This Wild Stripe Pattern Boys Blazers / Sports Coat Jacket EBBS1664 Fabric Is Engineered With Natural Stretch For Added Ease And Comfort. Updated Look With Distinctive Designs. Imported. 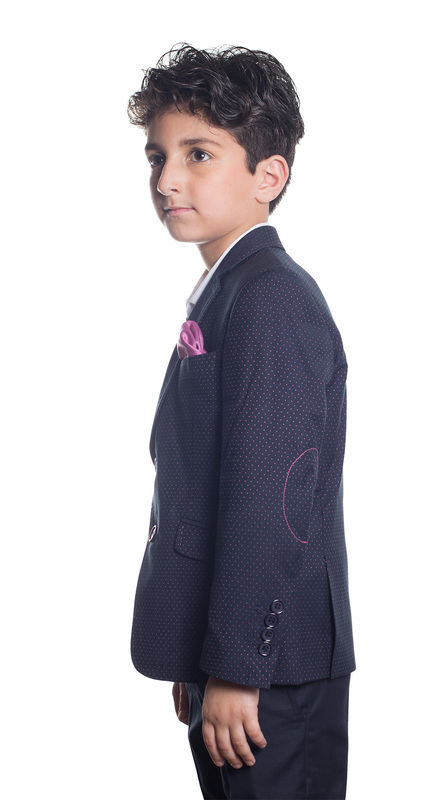 Elie Balleh Brand Is All About Quality And Style In Fact This Is The Best-Seller, This Polka Dots Boys Blazers / Sports Coat Jacket EBBS1665 Fabric Is Engineered With Natural Stretch For Added Ease And Comfort. Updated Look With Distinctive Designs. Imported. 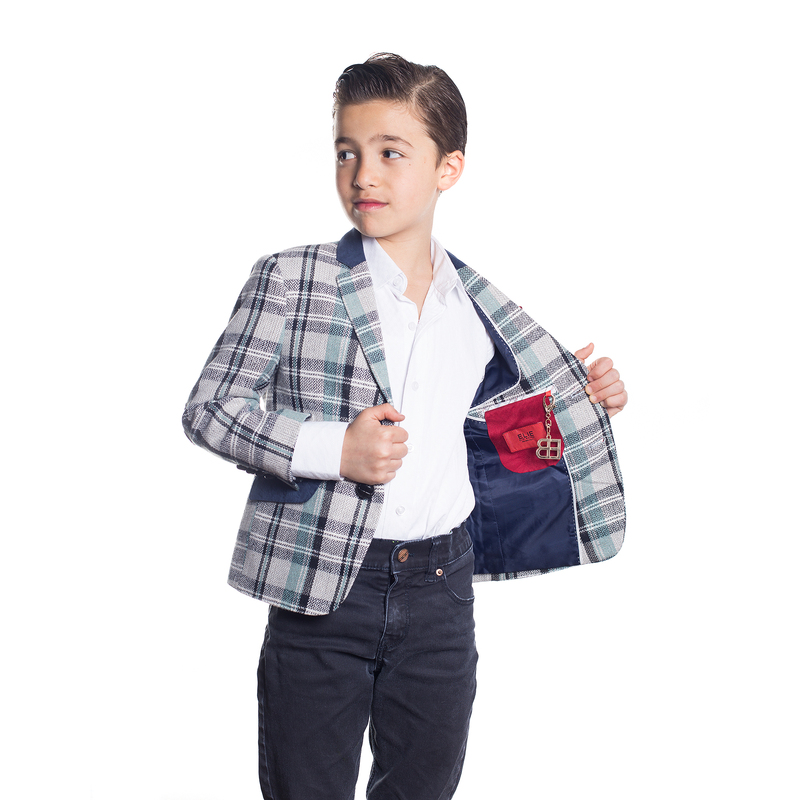 Elie Balleh Brand Is All About Quality And Style In Fact This Is The Best-Seller, This Plaid Boys Blazers / Sports Coat Jacket EBBS1668 Fabric Is Engineered With Natural Stretch For Added Ease And Comfort. Updated Look With Distinctive Designs. Imported.